Wow! 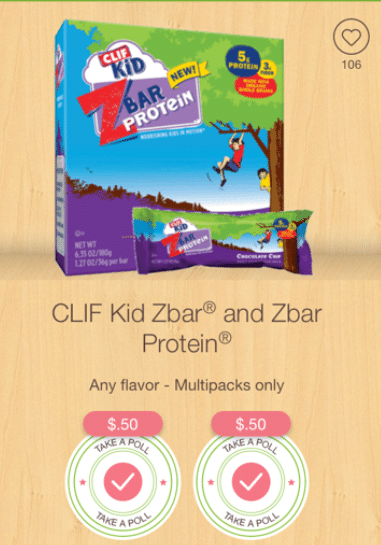 This new high-value $2 off any 10 oz. 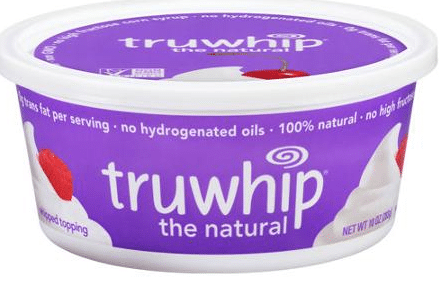 bowl Truwhip coupon makes for a FREE tub of Truwhip all natural whipped cream at Walmart! 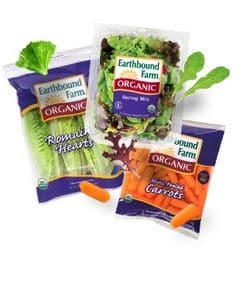 Save on fresh or frozen organic produce with this new $1 off any 2 Earthbound Farm products organic coupon! If you’re a coffee drinker, be sure to print this new $1.50 off any 12 or 20 oz. bag Seattle’s Best coffee coupon! You can print two copies. Target sells Seattle’s Best organic coffee 12 oz. 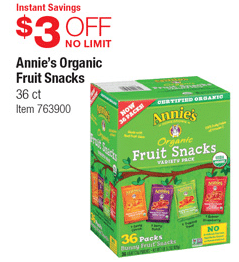 bags for $5.39, so just $3.89 after coupon! 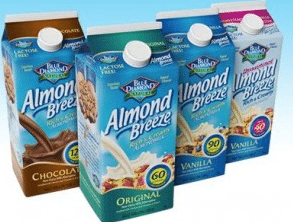 Here’s a new $1 off any Blue Diamond Almond Breeze chilled almond milk coupon! You can print two copies. The coupon states it is redeemable at Walmart, but since it’s a manufacturer coupon, you can use it anywhere. 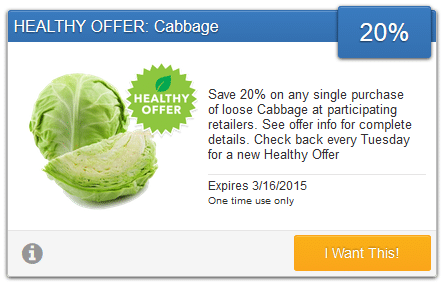 Starting 3/5-3/29, Costco is offering some high-value natural and organic coupons. Just pick up a coupon book in store if you didn’t get a booklet mailed to you. 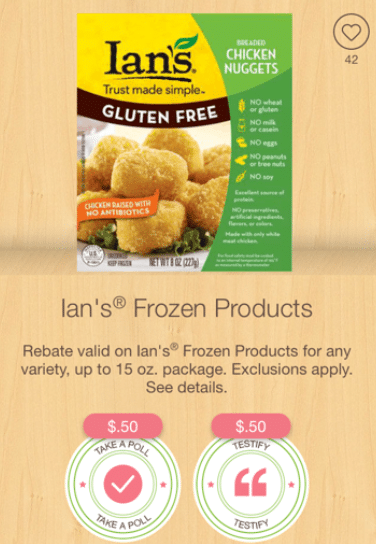 Or, you can download the Costco app to access the current coupons and show your phone at checkout. 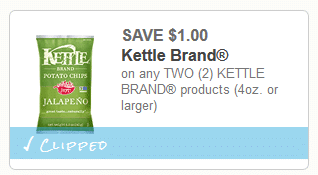 Here’s a new $1 off any 2 Kettle Brand products, 4 oz.+ coupon! You can print two copies and can use it on their chips, popcorn or frozen potatoes.